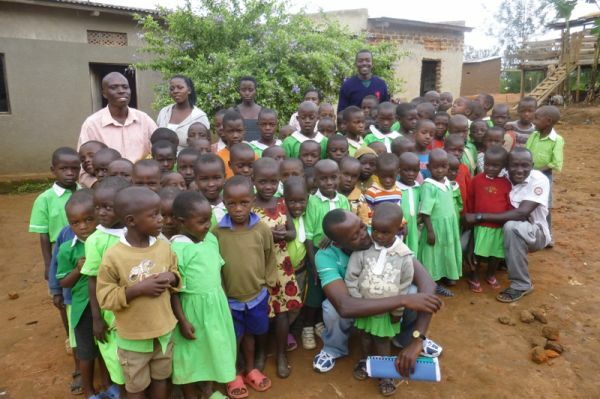 "....building communities for Jesus" in Southwestern Uganda. Harvest Hands is a Christian relief, development, and advocacy organization working to overcome injustice and poverty. We believe transformation comes when people are committed to Jesus and empowered to care for their needs. As taught by Jesus, all people are loved, irrespective of age, gender, race, or religion, and our work is to make disciples, and to protect and empower the vulnerable and needy. Harvest Hands’ mission is to work with people who are disadvantaged and vulnerable, putting Jesus at the centre of the work, and forming partnerships, programs, projects and small business enterprises which transform local communities, enabling them to provide for themselves and give witness to God’s love and presence.